Brian Duffy, CEO of Arum Holdings, certainly has his work cut out for him. Arum Holdings is the company behind Mappin & Webb, Watches of Switzerland and the Goldsmiths jewellery chain. It is also the largest distributor in the world of luxury watch brands including Omega, Tag Heuer and Gucci and is the UK’s largest distributor for Rolex, Cartier and Breitling. 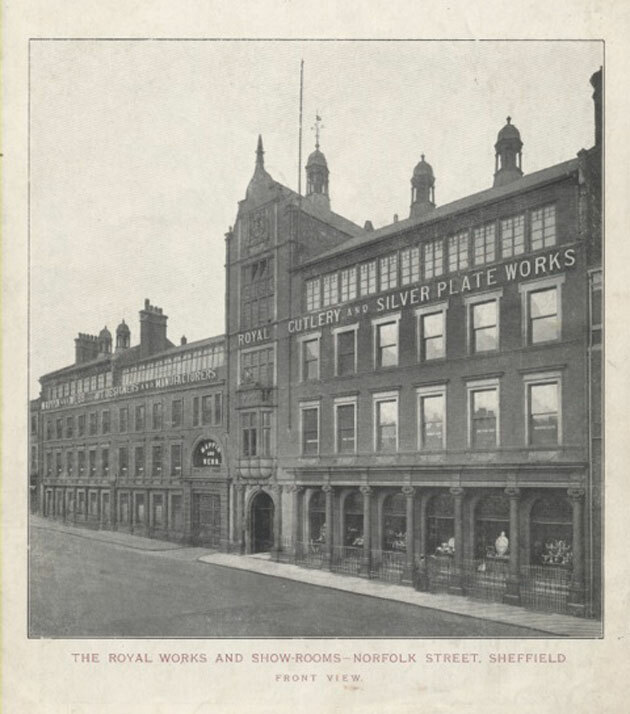 As far as Mappin & Webb is concerned, this year marks the 241st anniversary of the British silversmith whose story began in 1775, when Jonathan Mappin opened a silver workshop in Sheffield. Mappin’s intention to create the most beautifully crafted silverware for British high society was quickly fulfilled. This bold first step would see the company expand internationally, receive Royal Warrants and commissions from monarchs around the world and become synonymous with excellence, craftsmanship and all things truly British. Bond Street News: Tell us about the Regent Street store changes? Brian Duffy: It looks like a new boutique but it is actually a renovation of a boutique where we have been for 10 years. Mappin & Webb has been in Regent Street for over 100 years. Regent Street is now finally realising its potential as a major retail destination. The Mappin & Webb flagship boutique at 132 Regent Street perfectly represents the feel and taste of our 241-year heritage and is a perfect match with the John Nash architecture. BSN: How has the aesthetic of Mappin & Webb’s collections evolved under Elizabeth Galton’s creative direction? BD: Elizabeth and her team take their inspiration from the wonderful Mappin & Webb archives. The archives are perfectly preserved and now digitally recorded. Elizabeth’s interpretation is thoughtful and sensitive. Our collections today are consistent in both the aesthetic and quality and the Mappin & Webb handwriting is evident to the consumer. BSN: Are there any specific areas within the brand offering currently undergoing a refresh in order to attract more fashion-led customers? 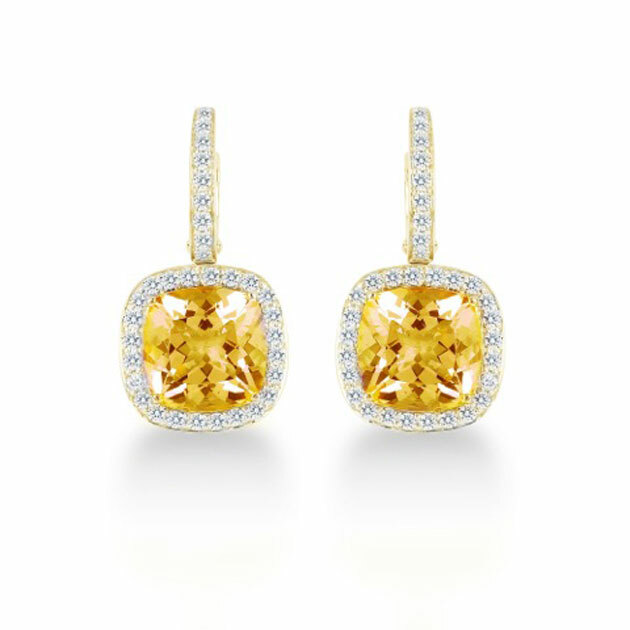 BD: Overall, we have more than doubled our jewellery collections. We have expanded significantly our offer of bridal; introduced a gorgeous range of coloured gems – ‘The Carrington Collection’; and expanded our silver jewellery. We have also launched our watch collections for men and women with prices ranging from £800-£2,500. This includes our ‘A Campaign collection’, based on the watch that Mappin & Webb supplied to troops in World War 1 and the Boer War. BSN: How well is the bespoke side of the business doing? BD: Bespoke is a major focus for our re-launch. 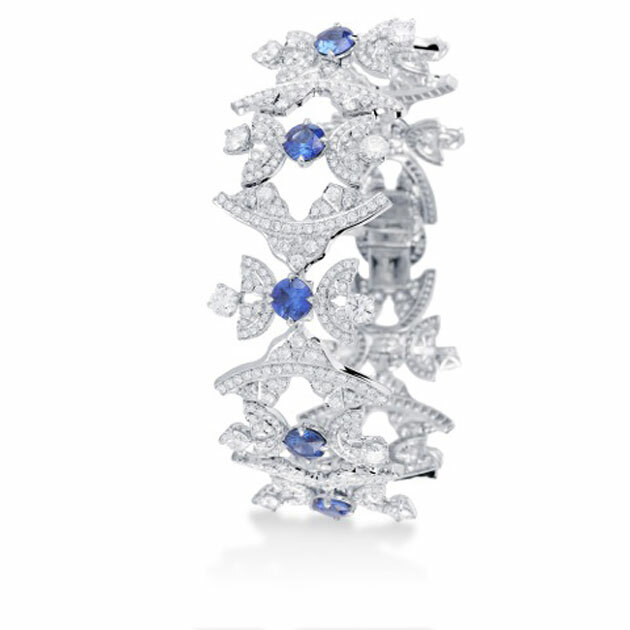 We have introduced ‘Mappin & Webb by Appointment’ whereby the consumer can build their personal choice of engagement and eternity rings with a range of coloured gems or diamond – all designed in our London workshop. BSN: How important is it to keep British silversmith traditions alive by producing the Mappin & Webb collections at home? BD: It is important to keep crafts and skills in Britain. We have expanded our London workshop and we are also actively supporting the ‘QEST’ (Queen Elizabeth Scholarship Trust) Programme. ‘QEST’ was established to help support craftspeople of all ages and from all backgrounds, at a critical stage in their careers and thus sustain traditional British craftsmanship. Her Majesty The Queen became patron of ‘QEST’ this year. BSN: What is the secret to Mappin & Webb’s success and what does it hope to achieve in the years ahead? BD: Ten generations have worked for Mappin & Webb so the secret is the people. Mappin & Webb has great employees who are proud and loyal to the brand. A good example is Victor Bailey who retired recently after 56 years. 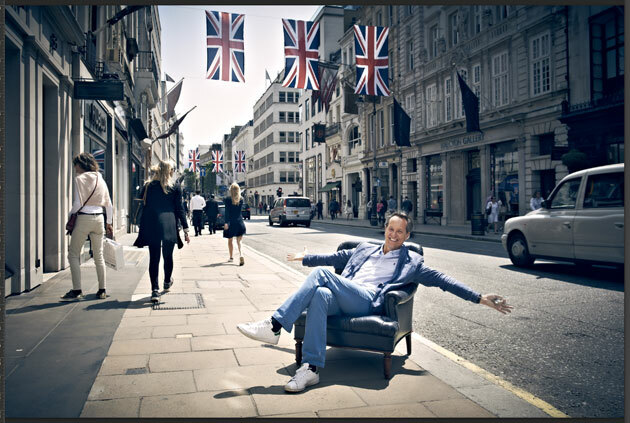 He started as a teenager and eventually become our Royal Warrant holder for more than 40 years. With the crossover between ready-to-wear and swim collections becoming less defined there are some designers making an even bigger splash this season. As is the case with this red-hot statement piece, by British lingerie brand Agent Provocateur. Earlier this year, Fabrizio Malverdi former managing director of Dior Homme and president and CEO of Givenchy, promised to bring his creativity and a clear vision to his new role as CEO for the lingerie and swimwear specialist. So far so good. Meanwhile, the asymmetric bandage-style Lexxi, (£195), has been revamped for the new season in bold neon coral. The strategically placed swim fabric wraps diagonally around the body, tracing sensuous outlines against the skin. Other features include a daring cut out across the bandeau décolletage and a single shoulder strap. All you need to do is add shades and smoulder by the pool.